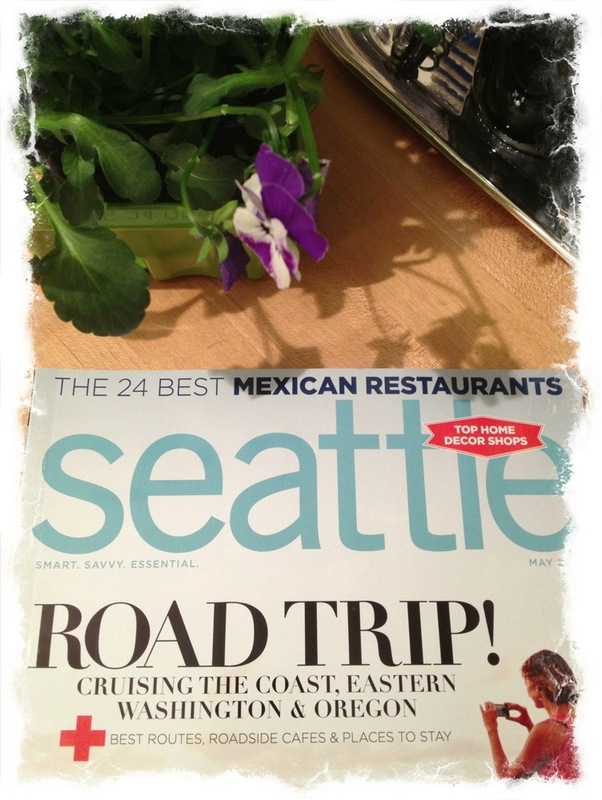 The May issue of Seattle magazine just hit newsstands and we had a few lovely mentions. 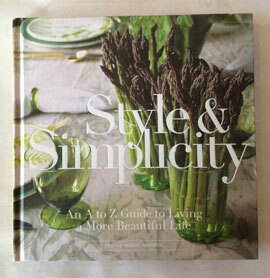 The first was highlighting Style & Simplicity. This tied in nicely with it also being the issue that they cover top home decor shops, which we received a shout-out in, as well. There was also a fab mention in Ernie Pino’s column of the new cookies we stock at Watson Kennedy by Carla Hall. She was recently in Seattle and made a WK stop. We adore Carla from her ‘Top Chef’ days so when I received the e-mail from her saying she loved the shop and asking if I would be interested in carrying her cookies, I was so happy to oblige. These tasty little nuggets are filled with the love & enthusiasm that has become her trademark. 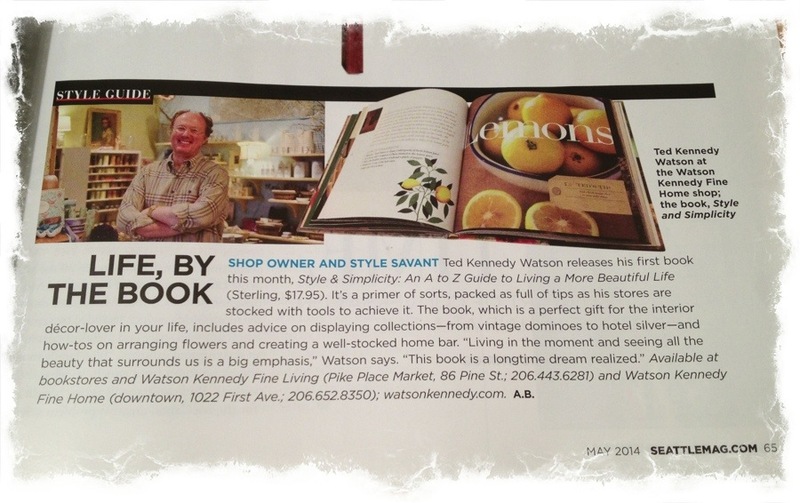 Thank you so much Seattle magazine for all stylish words!